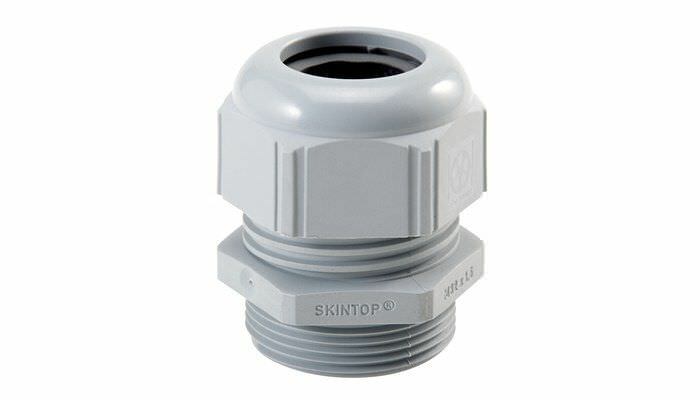 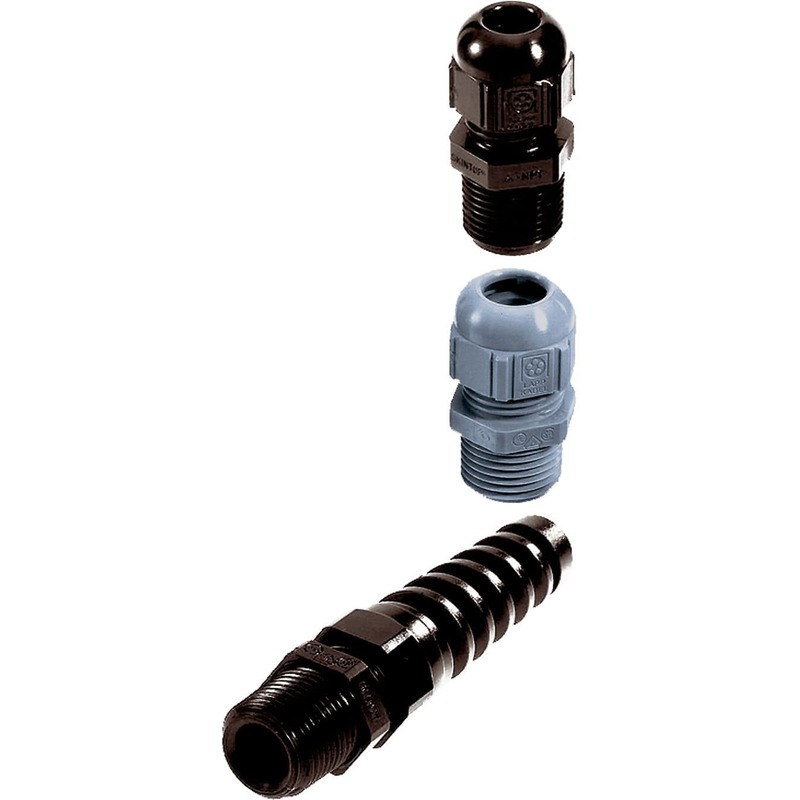 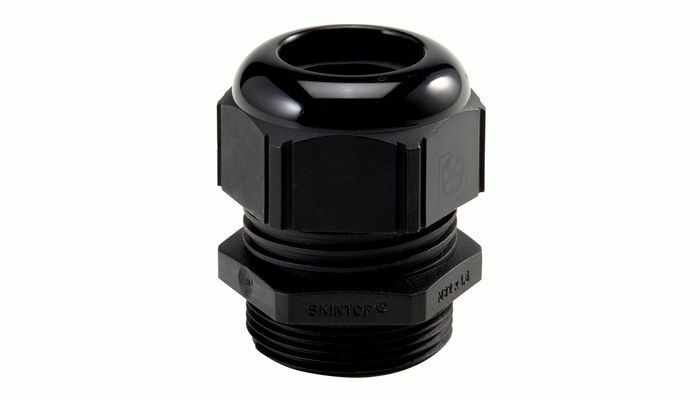 The product is designed with Conical NPT thread. 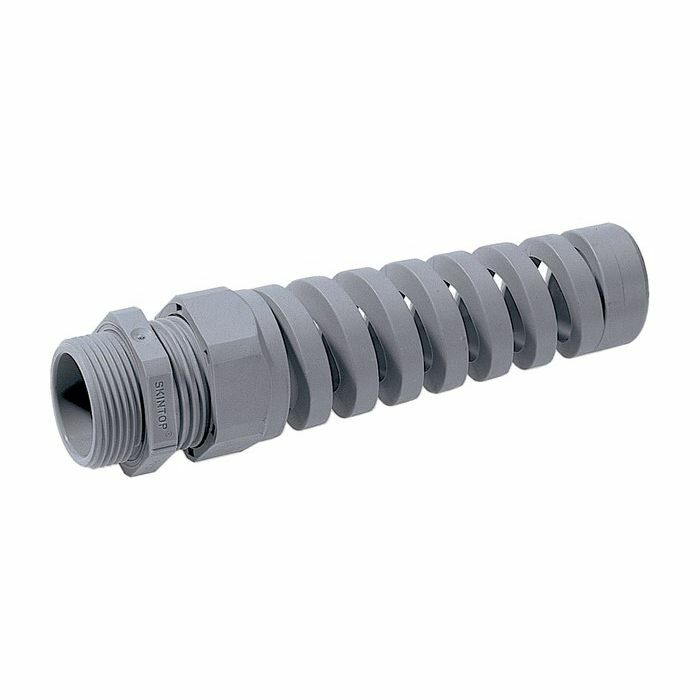 It is perfectly suitable for places where all the wires and cables must be protectively thrust into the casings. To continue, this one of a kind product is applicable with a variety of clamping ranges. 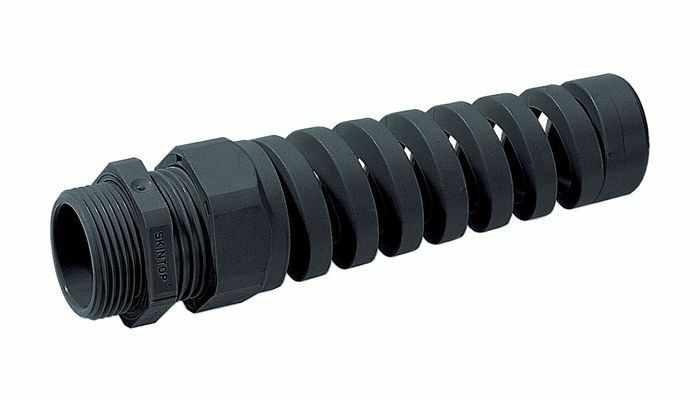 It has unique permanent protection from vibration.